A childhood New Year’s holiday spent playing cards with his family planted the seeds of a gambling compulsion that ravaged decades of one man’s life. Now 67, the former salesman from western Japan fell into debt time and time again as his addiction drew him to pachinko parlors, then illegal mah-jongg and dice games. 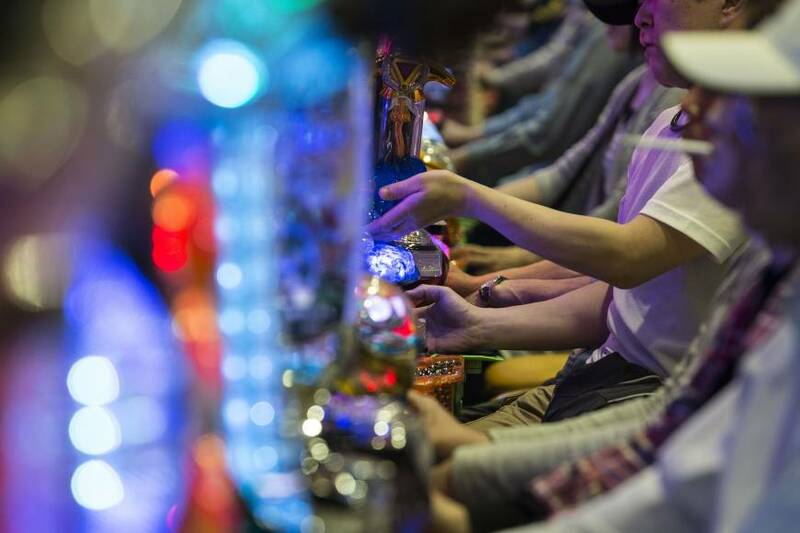 The man is among thousands in Japan whose gambling compulsion had gone largely unnoticed until a plan to introduce casino resorts forced policymakers to address the problem of addiction. At an event hosted by lawyers who oppose the government’s casino plan, he said he only kicked his habit after joining Gamblers Anonymous about a decade ago. Lawmakers are putting together an anti-addiction bill that must be passed before the first casinos can open their doors. In doing so, they must balance between safeguarding economic benefits from gambling establishments — including the $200 billion pachinko industry — while addressing the concerns of casino opponents who fear the businesses will spawn a new generation of addicts. The bill doesn’t specify rules that businesses must follow and penalties for noncompliance, according to a draft distributed to reporters. It broadly mandates the government to form a plan to stop gambling addiction, and says businesses must cooperate. When it is passed, officials will start drafting regulations that could outline specific duties of gambling businesses, including restricting access to venues and providing funds to boost counseling. 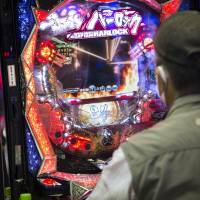 That’s raising concerns in Japan’s 11,000 pachinko parlors, which have operated in a legal gray area for decades. The bill could be passed before the current Diet session ends June 18. While Prime Minister Shinzo Abe’s ruling coalition holds a majority in both chambers, the opposition could still delay a vote. Gambling in Japan turns over more than ¥27 trillion annually, replenishes local government coffers and employs about 300,000 people — many of them in regions where jobs are relatively scarce. It’s legal to bet on publicly run horse, boat, motorbike and bicycle races, plus lotteries and soccer pools. Horse racing alone generated ¥283 billion for the central government in fiscal 2015. 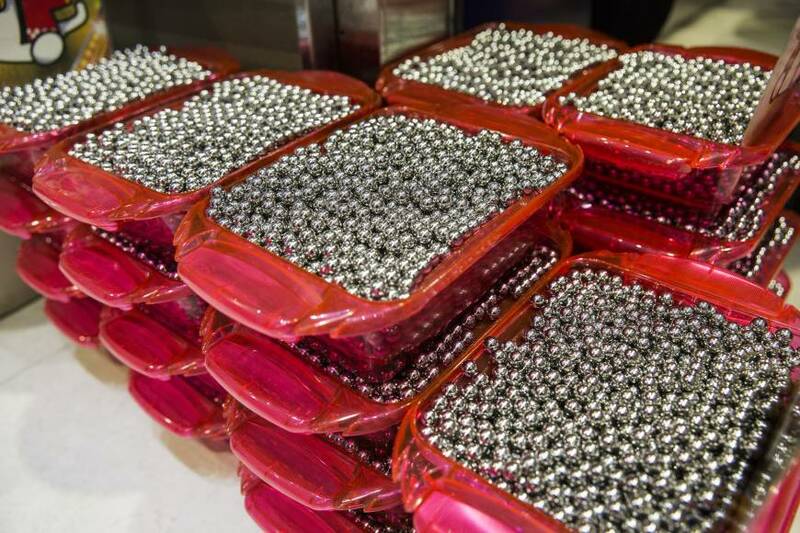 Pachinko operators, which rake in more than five times the revenue of the publicly managed gambling industry, have skirted a ban on private-sector gambling by having winners swap the ball bearings they win for a token prize that can later be exchanged off the premises for cash. The government doesn’t break down the amount of taxes the industry contributes. The threat of regulation is casting a shadow over a wider betting industry already in a downward spiral, as younger people spend more of their leisure time online, and tired race tracks provide little to appeal to new customers, according to Masatoshi Yamamoto, an analyst at Mitsubishi UFJ Research & Consulting Co., who researches publicly funded gambling. Industry turnover at pachinko parlors has shrunk by a third from a 2005 peak, and the number of venues is in a two-decade decline. While they introduced slot machines to attract younger customers, fans under 30 remain a rarity. Shingo Ito of Nichiyukyo, a pachinko industry association, said prize values and opening times are already regulated. It also set up a phone counseling center that received 2,500 calls last year. Little reliable data exist on the social costs of gambling in Japan. The results of the first comprehensive survey on addiction are due sometime in the next few months. In general, compulsive gamblers make up 1 to 2 percent of any given population, according to James Whelan, a University of Memphis professor who briefed the Liberal Democratic Party on gambling addiction earlier this year. That could work out to 1 million or 2 million Japanese. Whelan said the addition of casinos in Japan — which may open as soon as 2023 — probably won’t make the issue worse, given that gambling is already widespread. Noriko Tanaka, a counselor and campaigner on problem gambling, said she is concerned the new law won’t be ambitious enough to help addicts. 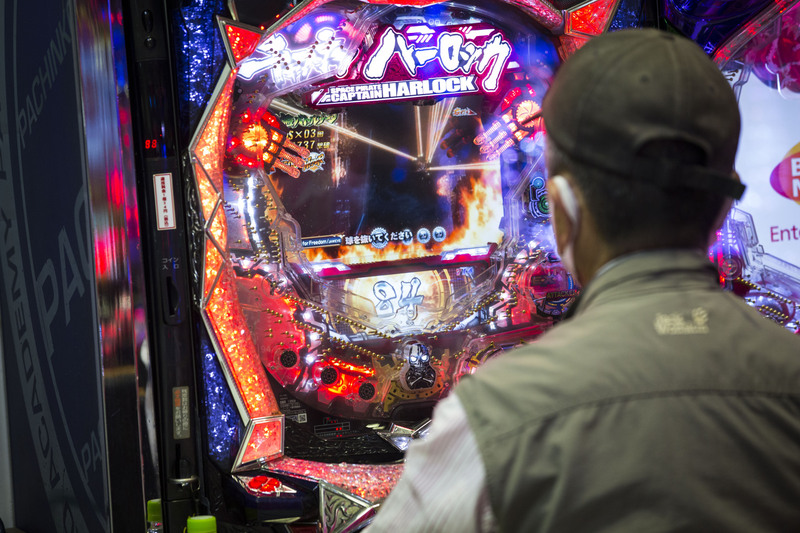 One cause for worry is that the draft bill refers to respect for the pachinko industry’s own anti-dependency initiatives. “It could turn out to be just a fig leaf to help them pass the casino bill,” Tanaka said.